All Estell Manor homes currently listed for sale in Estell Manor as of 04/20/2019 are shown below. You can change the search criteria at any time by pressing the 'Change Search' button below. If you have any questions or you would like more information about any Estell Manor homes for sale or other Estell Manor real estate, please contact us and one of our knowledgeable Estell Manor REALTORS® would be pleased to assist you. "Custom Built Luxury Home with peace & quiet on 5 acres of Paradise, close to city & Shore. 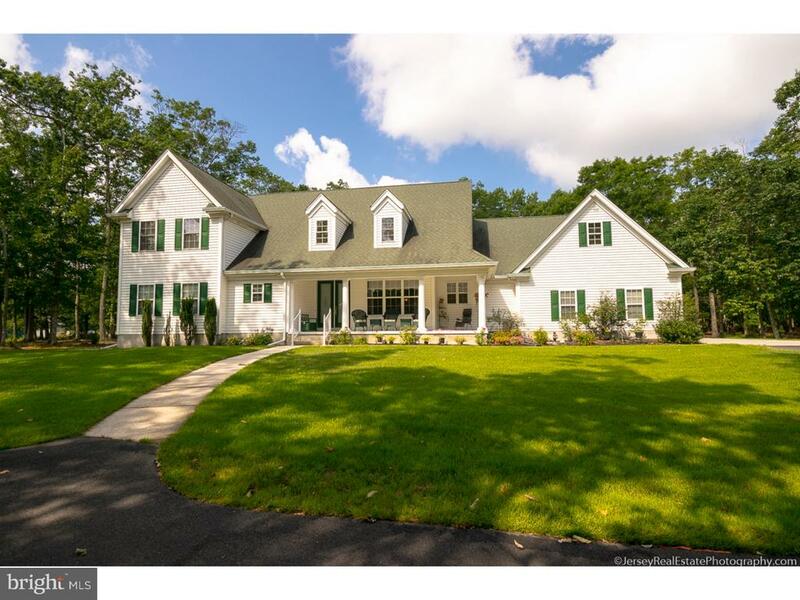 Most desirable Estell Manor with an Excellent School System. 2 Masters on 1st floor with Jack & Jill bath, huge 7x5 shower & large Jacuzzi. 3 bedrooms upstairs w/2 baths. Beautiful Gourmet Granite Kitchen w/2 dishwashers. Wet bar in kitchen. Brazilian Cherry wood floors, crown molding. throughout. Lovely 20x20 Florida Room. Great Screened porch off back of house. 2 zone HVAC.The 10 inch exterior walls give this home a R factor of 30 well above the average home. Partially finished basement with soaring 9 ft ceilings. For the Handyman, there is 3 Bay 1500 sq. ft. detached workshop w/electric & wood burning stove. Also attached to home spacious side entry 3 car 22X33 garage. Backup generator keeps you out of the dark and automatically comes on if there ever is a power outage. Also separate Irrigation well. Custom curtains in kitchen and dining room along with all blinds are included. This could be The One!! Call Today!" "You must see this home to appreciate all of its benefits! It sits on 5 acres of property! In-ground pool, large fenced in yard. Large In-Law Suite w/ private entrance. Large bedrooms, living room and dining room. Nice size kitchen with a Florida room over looking the yard and inground pool, sliding door takes you to the deck and pool area. Brick wood burning fireplace in the family room with nice hardwood flooring. Solar Panels so you don't have much of an electric bill and potential money maker! Full finished basement! So many rooms to see! Make your appointment today with me and you will appreciate what you see!!" "Buyers with vision needed! 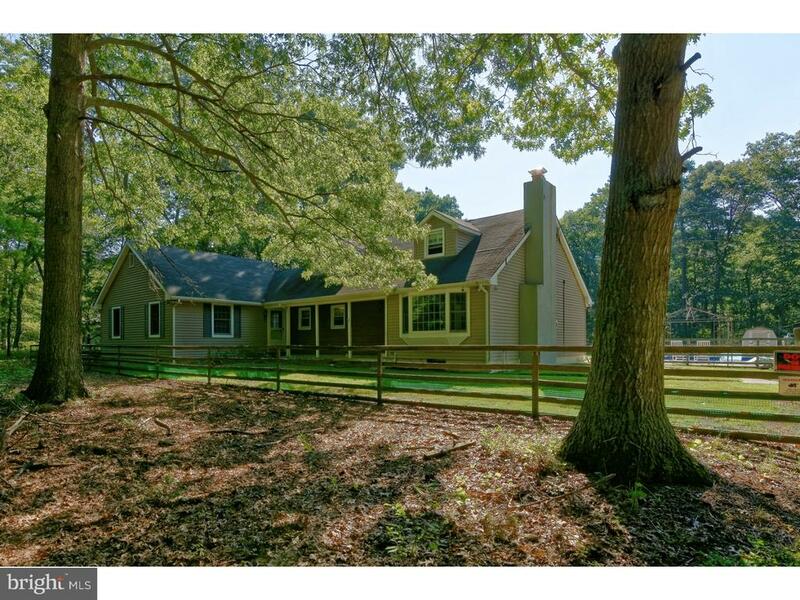 3,168 square foot home nestled off the road on a quiet, wooded 5 acre lot in Estell Manor. If you can see past the work that is needed and picture the potential this home is for you! 3 bedrooms, 2 Full Baths, Full kitchen, Dining Room, Living Room, Family Room, Study, Laundry Room, Atrium, 2 Wood Stoves, Exposed Beam Ceiling, Detached Garage & In Ground Pool." "Just Bring Your Toothbrush!! Lot is near the Lake. 2 bed, 1 bath camper. Nice Screened porch. Indoor & outdoor Kitchen, Stainless Steel grill! Campground Facilities include Pool, 7 acre Lake Clemenson, Game Room, Convenience Store, Laundromat, Club House and Playground. Part of Block 4, Lot 11. Condo fee $880(March-October). Great for Snow Birds and lots of outdoor fun! YOU OWN THE LAND! Easy to show. Call Today!!" "This condo campsite in Estell Manor is a short walk to beautiful Lake Clemenson. 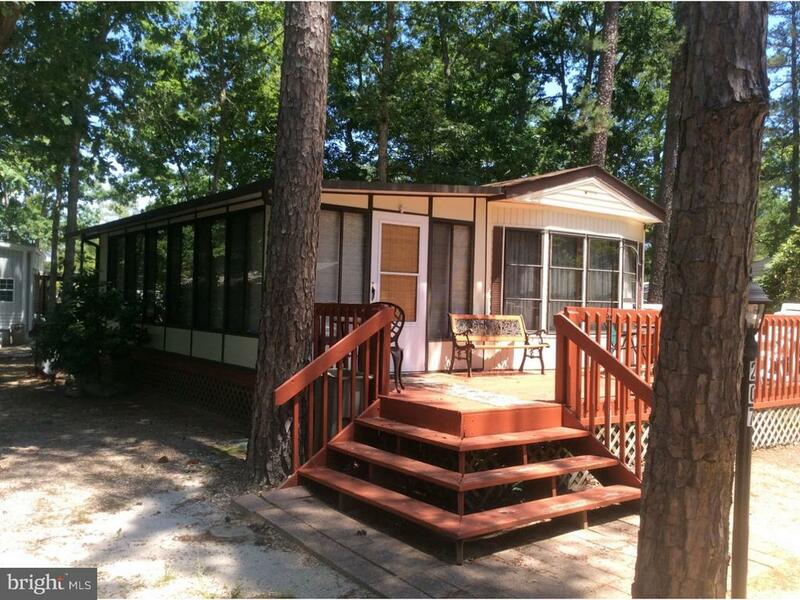 Unit has 2 bed/1 bath on wooded lot with lots of privacy. Front deck 12 x 20, rear deck 48 x 12, enclosed porch 24 x 12. 1989 Ravenwood Torch Park Model. Laminate floors, new refrigerator, microwave, hot water heater, carpet in enclosed porch, kit. & bath faucets, LR area rug and picnic table. Campground facilities include pool, 7 acre Lake Clemenson, Game room, playground, convenience store, Laundromat & Clubhouse. Enjoy the Outdoors. Condo fee $880 covers March ?October. Great for Snow Birds and lots of outdoor fun! Part of Block 4 Lot 11. YOU OWN THE LAND! Easy to show."